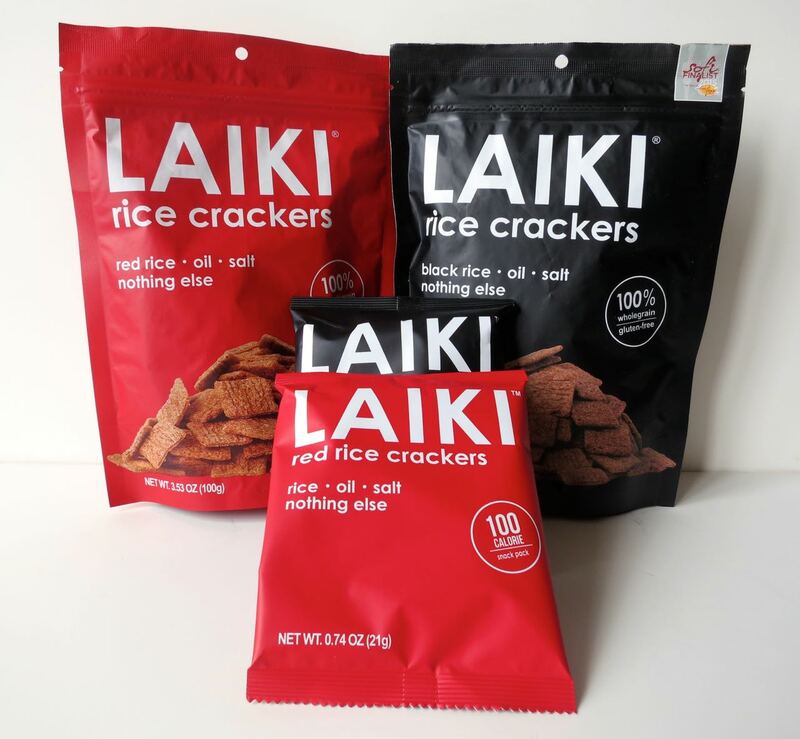 Crackers made from rice? I got an email from a company offering me some rice crackers and deleted it along with the other 500 emails I get on a regular basis. Then they wrote again and two times is a charm with me. 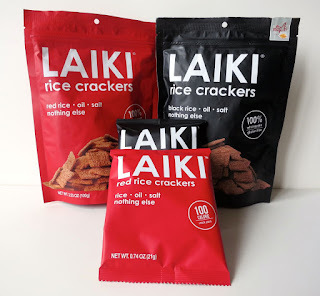 I looked at the Laiki rice crackers and while boring, they were made with simple ingredients -- rice, oil, salt and nothing else so I gave it a go and it turns out I loved them. While very salty, these crackers have a unique texture and flavor. 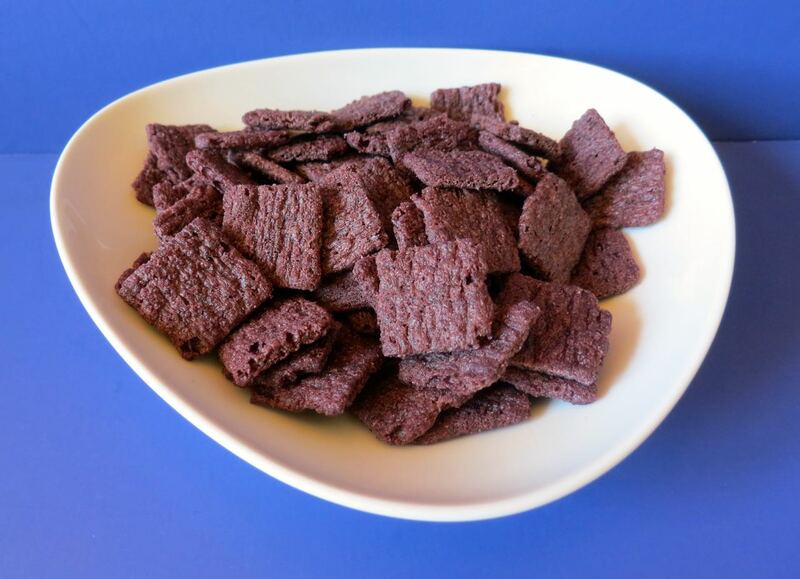 Made with black and red rice from Thailand, you get lots of flavor in this crunchy cracker. I found myself a bit out of control with each bag I opened in that I really couldn't put the bag down. They were so tasty! I'm also happy to see that they are Non-GMO Project Verified! And also vegan and gluten-free! Although I haven't seen them in the stores yet, they are available in Whole Foods in northern California. Apparently, they are also sold locally at Cibo Express in Reagan National Airport. So, pick some up for the plane ride -- a healthy snack that tastes good too.